Participation is as easy as being on social media! 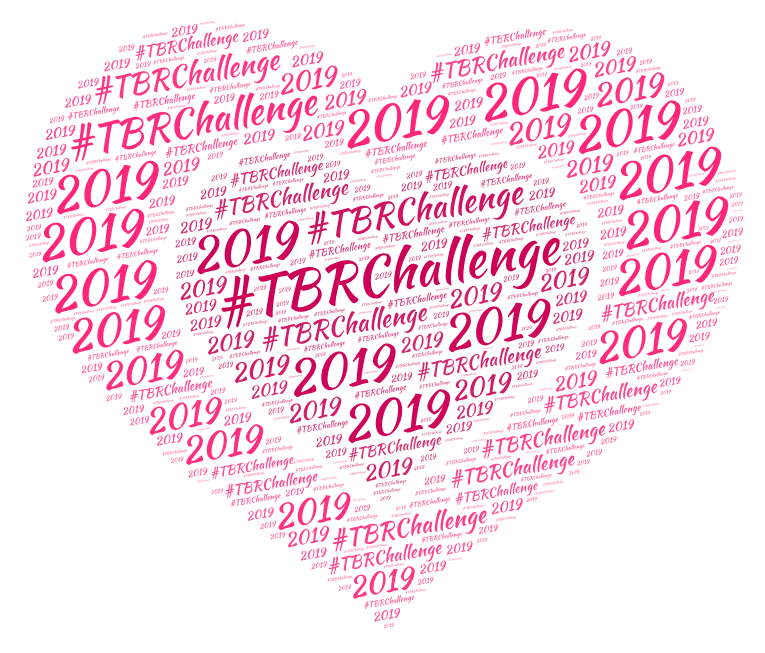 If you're on social media all you need to do is use the #TBRChallenge hashtag - there's no need to sign-up and your participation can vary throughout the year. Want to let your blogging freak flag fly? 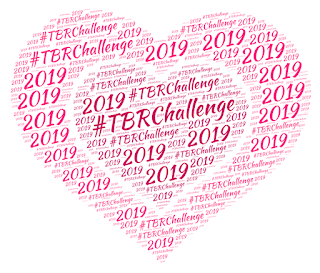 If you have a blog and want to post TBR commentary there, drop me a comment on this post with a link to your blog or hit me up on Twitter and I'll post it on this page so followers and other participants can find you. Not a blogger but I'll sign up for 2019. It's been a stressful 18 months, but I'll give this a try. How are things going with you? Oh, and I've retired. Hey Jill! Yes, you can still join even though you're not a blogger. 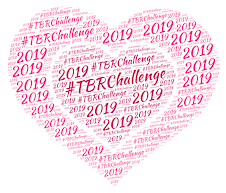 Feel free to simply participate on your own (without posting) or post to your GoodReads account if you're still updating over there. I had heard through the grapevine that you had retired - congratulations! It's same ol', same ol' with me. Busy at the Day Job, still on my current health and wellness kick, yada yada yada. 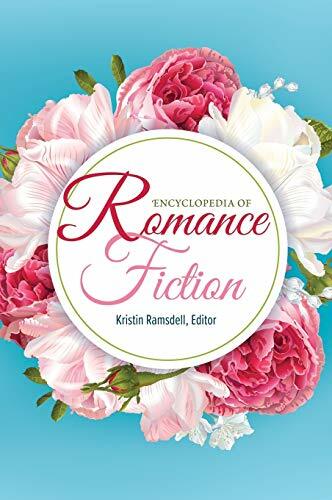 Yep, I'm still on GoodReads. And I do recommend retirement, though I don't have as much time to read as I thought I would! BUSY, but with stuff I want to do when I want to do it.